Last week I joined a few other artists at the KING PLOW ARTS CENTER for their music and arts festival. I had a few hours to knock out a piece on site and here is what came of it. 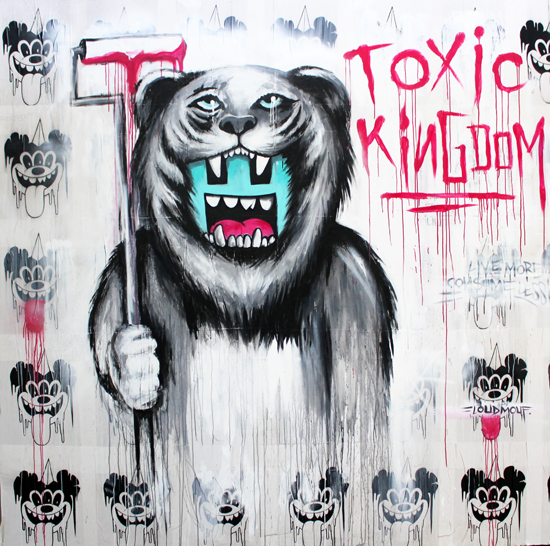 This piece is 8ft x 8ft and available for purchase through ABV GALLERY. Contact them here for pricing + info.